UPDATE: A brand new developer diary drooped today about how the city of Seattle has been recreated in Infamous, check it out below. Apparently, there will be rain. Sucker Punch Studios forthcoming title Infamous: Second Son has been revealed not to support multiplayer gameplay. According to an interview with the game&apos;s brand development director with Taiwanese site UDN. 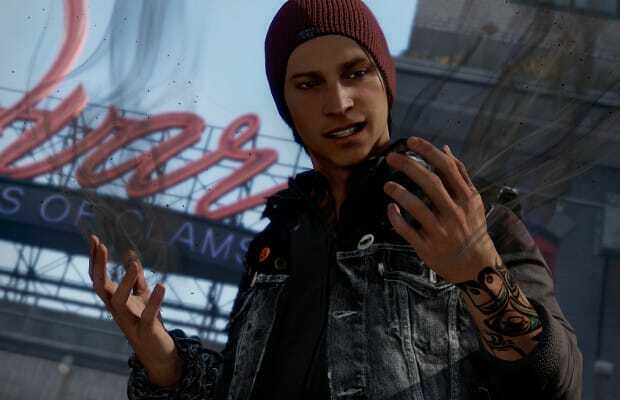 Development director Ken Schramm explained that while main character Delsin will meet many non-player characters throughout the course of the game, Second Son is designed as a single-player experience. 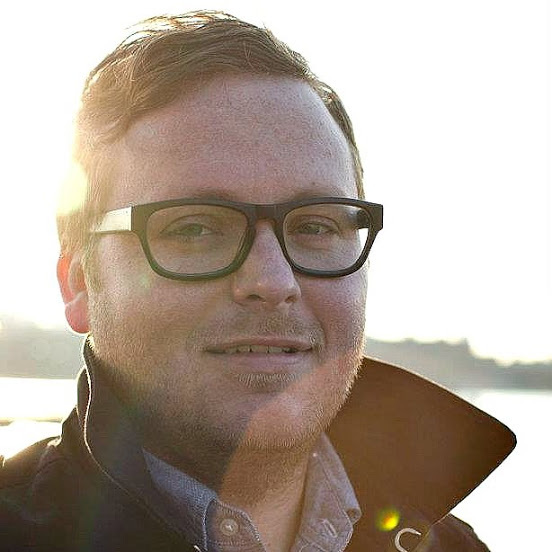 Later in the interview Schramm revealed that the game features an open architecture so players can pursue outside quests outside of the main story at the gamers leisure and can unlock certain stories by aligning the character’s powers in a certain way. Buy why, in a era where gamers want to play online and games like Titanfall are even abandoning single-player games would this choice be taken? While always championing single player games, it&apos;s a hard line for a developer to take. Because if the single-player of Infamous: Second Son isn&apos;t a grand slam, there will be no other option for gamers to turn too. Infamous: Second Son drops on March 21 on PlayStation 4. Check out a behind the scenes look below.